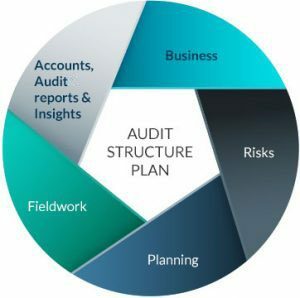 We pay particular attention to careful planning in order to meet all of your audit needs successfully. This ensures a smooth and efficient process that minimises inconvenience to your business and provides you with the best value for money. And, importantly, we aim to provide a human face to our services. Our team will be in contact with you throughout the year, ensuring that you always know well in advance who is visiting you and when. We are available to you any time you need us. Our audit service quality is maintained and driven by our audit partners who are fundamental to our service delivery to you. From this audit work we will not only provide the relevant statutory accounts and related audit reports, but also a report to the management and shareholders, with our insights on systems and other relevant information.